Our Auntie Rosa is the most intimate portrait yet of the great American hero—"the lady who refused to sit in the back of the bus." 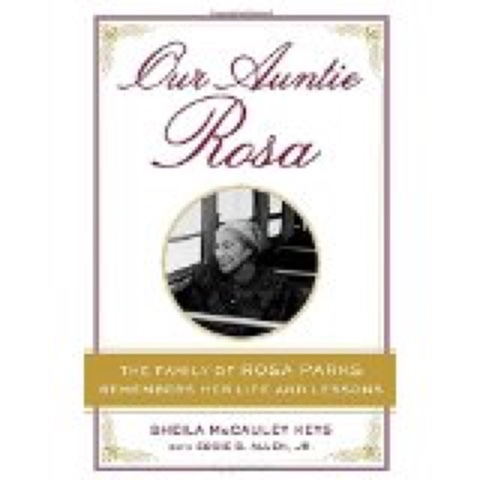 The family of Rosa Parks share their remembrances of the woman who was not only the mother of the civil rights movement, but a nurturing mother figure to them as well. Her brave act on a bus in Montgomery, Alabama, on December 1, 1955, was just one moment in a life lived with great humility and decency.